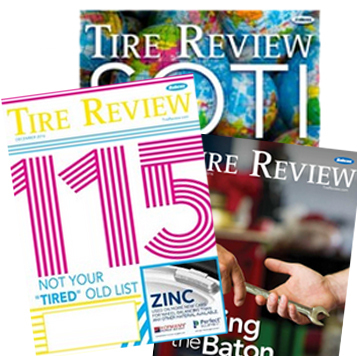 Pep Boys has announced that it will take its Amazon.com Ship-to-Store tire installation national. Customers can now choose their neighborhood Pep Boys for professional installation of any brand of tires they purchase on Amazon.com. At nearly 1,000 locations, Pep Boys is one of the largest service networks to collaborate with Amazon.